ABOUT QREER.COM Qreer.com is an independent technical European career board. It enables European companies to post vacancies and internships; and applicants to search and apply for these positions throughout Europe. Qreer.com is a reliable partner for recruiting highly qualified (BSc, MSc, and Ph.D.) technical professionals. The founders of Qreer.com have developed a concept - a website comprising of technical based candidates, showcasing 15 educational backgrounds; and over 150 specialties from all over Europe - with the sole intention of offering specialized and cost effective recruitment solutions, to both recruiters/employers and applicants. Qreer.com has an established network to provide maximum exposure to the vacancies to attract as many visitors as possible. 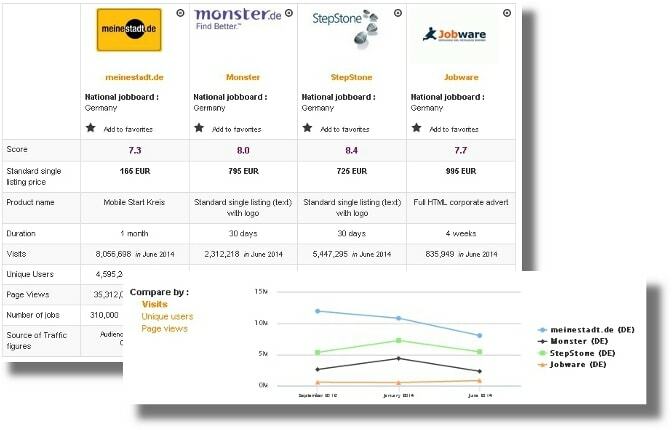 The Network: Qreer.com, several Partner sites(EURAXESS, Naturejobs and more), all the important Social-Media (LnkedIn, Xing, Facebook, Twitter, Instagram and more) and over 80 universities throughout Europe. There is an annoying box that appears on the screen telling you to sign up when you try move away from the home page. 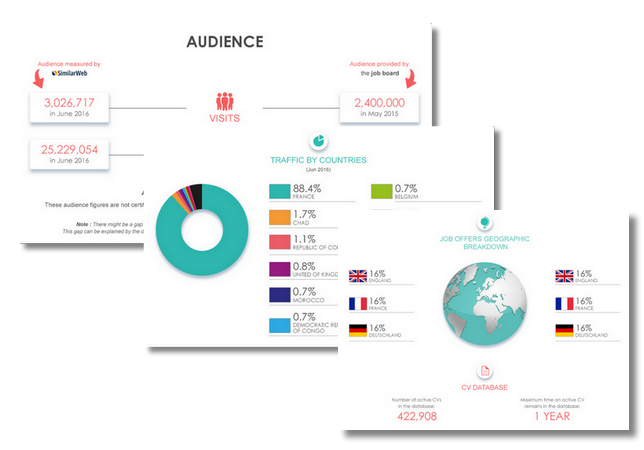 Login here for FREE to unlock access to the traffic audience, content and pricing section for more information on Qreer European Technical Job board. Qreer.com Visits 80% over the job fair's that are beeing held in Europe. Qreer.com has an established network to provide maximum exposure to the vacancies to attract as many visitors as possible. The Network: Qreer.com website, several Partner sites(EURAXESS, Naturejobs, Ofertas de Emprego and more), all the important Social-Media platforms (LnkedIn, Xing, Facebook, Twitter, Instagram, Vkontakte and more) and over 80 universities throughout Europe. In addition, we got our own blog. Do you know Qreer European Technical Job board? 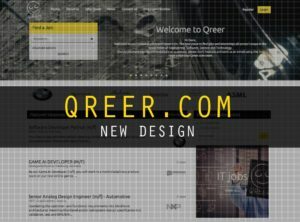 Qreer has launched a new responsive layout, and the new design and functionalities will smoothen the job and internship searches on its platform.